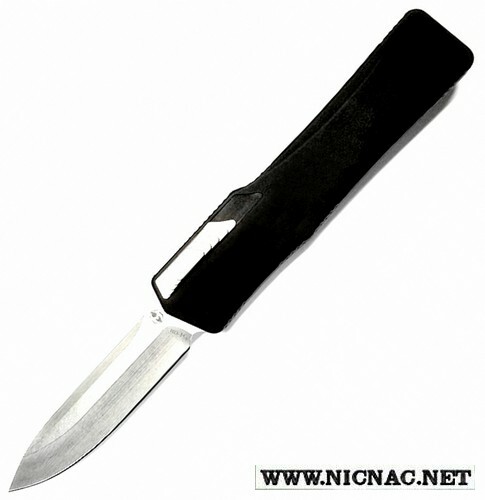 Heretic Knives Cleric is and automatic OTF knife, automatic double action opening and closing that is overall open length 8.75 inches with a clip point blade length of 3.50 inches and cutting edge of 3.375. The blade is 154cm clip point hallow grind for a versatile cutting edge. The handle is made of lightweight CNC machined aluminum that offers excellent strength and durability. These knives are designed and made by Anthony Marfione so you can expect the best!